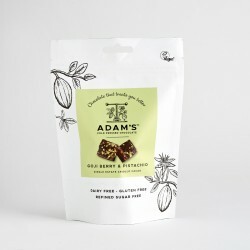 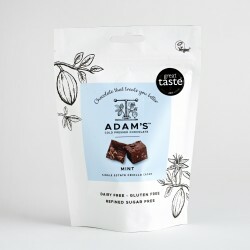 After experiencing the nourishing goodness that raw food can have on the body and discovering the indulgent taste of raw cacao, founders Adam and Mark set out on a mission to create a vegan chocolate that not only tastes incredible but leaves you feeling remarkable too. 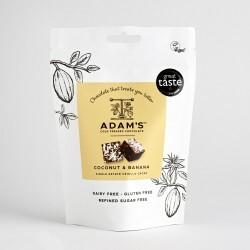 They create their gourmet organic chocolate with the finest rare ingredients such as Criollo cacao, lucuma and yacon root, and sophisticated methods such as cold-pressing, always choosing ethical means. 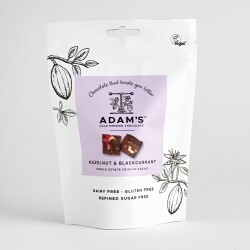 Cold-pressing retains the Criollo bean’s nutrients, and colourful superfoods are added to the mix to create chocolate that serves up a helping of health benefits with every delicious bite.